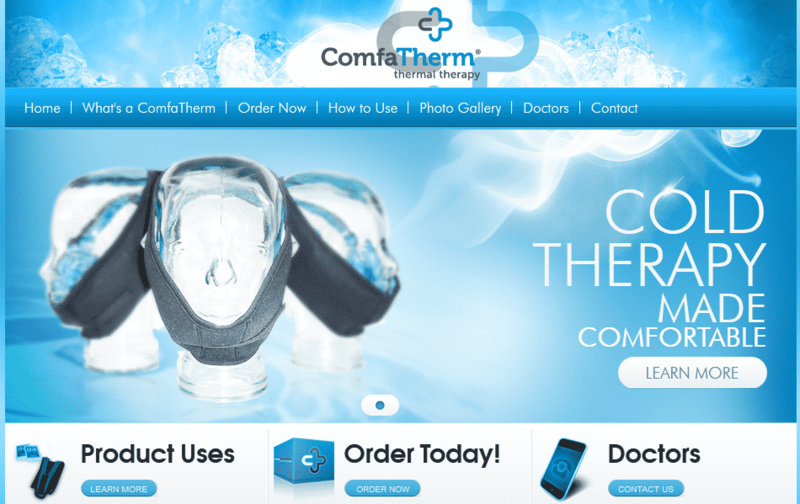 GoingClear Interactive designed and developed an eCommerce ready website for the ComfaTherm brand to help them grow online. 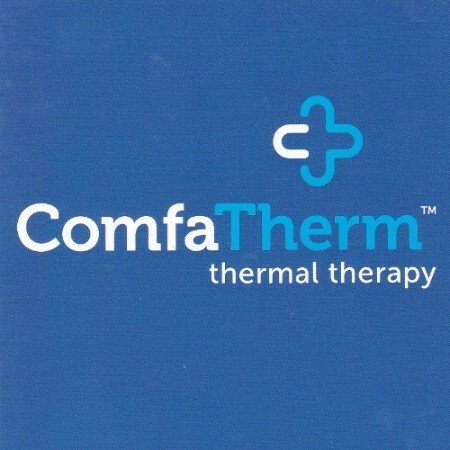 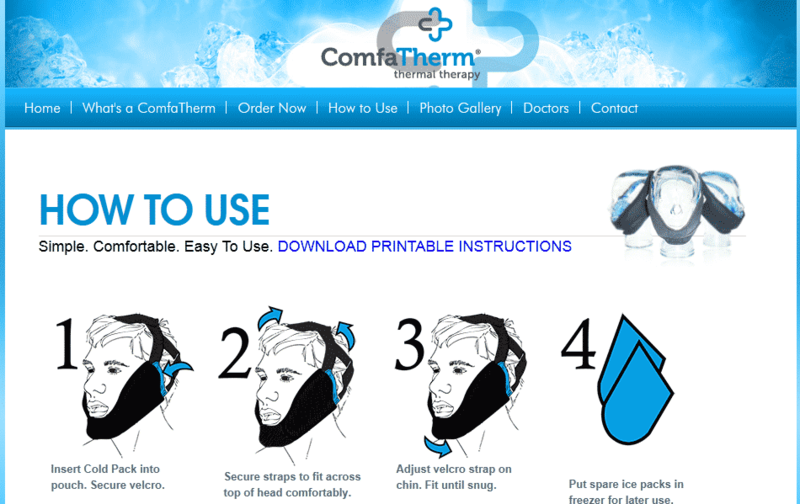 ComfaTherm is an innovative facial thermal wrap designed to comfortably conform to the jaw to reduce pain and swelling. 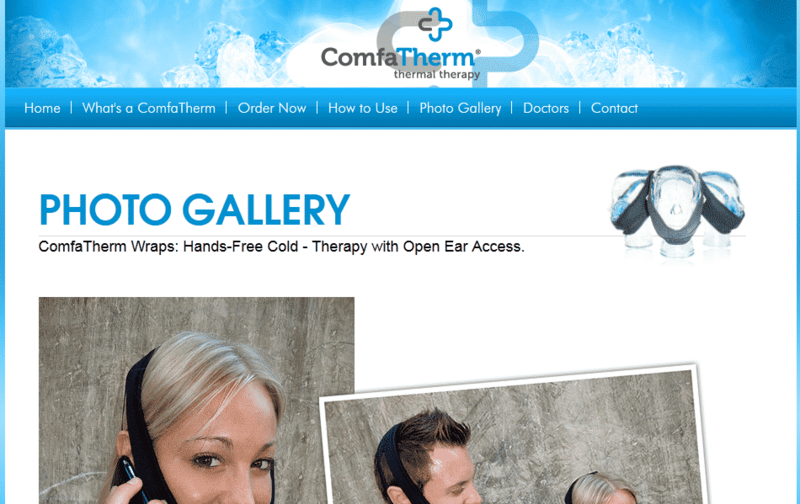 The fully adjustable design combines consistent cold and compression for optimal post-procedural comfort to dental and medical patients.